Keep it old-school and get involved in some olde-worlde, 5th century style japes. Medieval Mayhem is the ultimate in historic tomfoolery, with plenty of chivalry, damsels and knights. 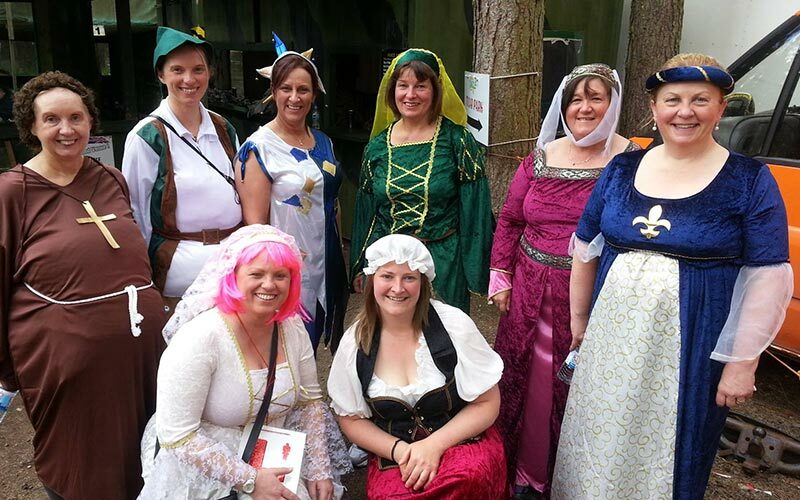 And, as Nottingham is famous for its medieval hero, Robin Hood, we can't think of anywhere better for this activity than the actual Sherwood Forest, in which the stories are set. 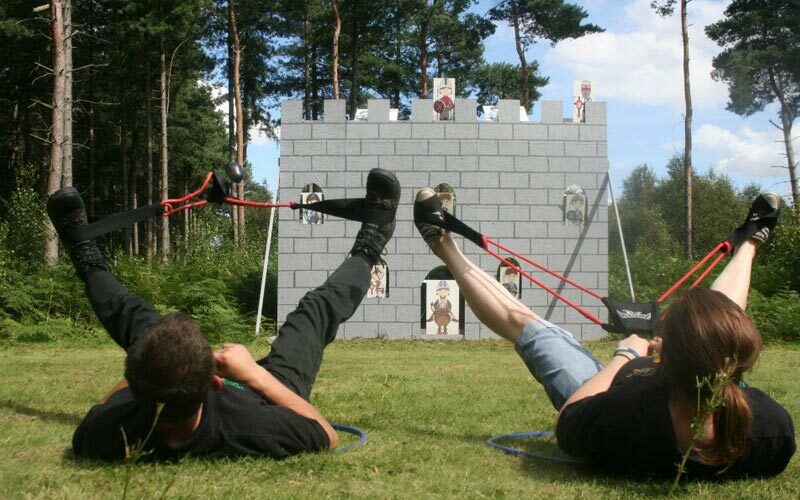 You will be split into teams and will tackle a series of challenges to sort out the kings and queens of the castle, from the ruddy peasants. 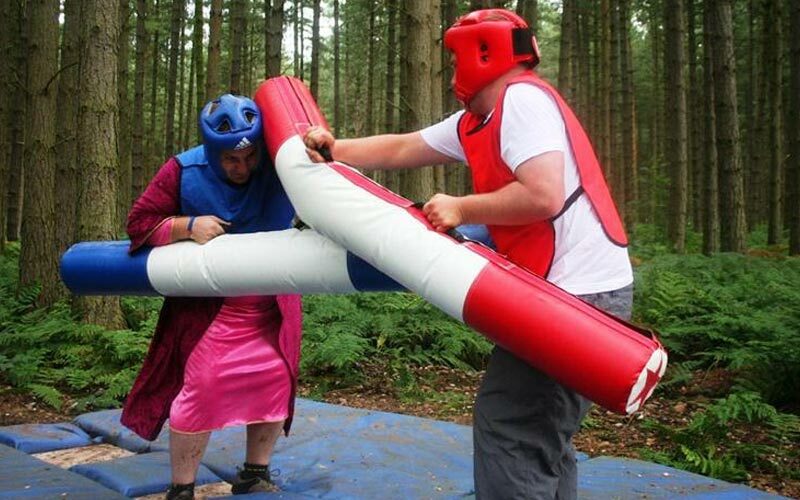 The games are often compared to It's a Knockout – they are seriously outrageous – and you’ll take part in seven: Friar Tucks Wheel, Trent Duel, Knock the Knights, Joust Mad, Witches Test, Sheriffs Tax and Beggars Belief. 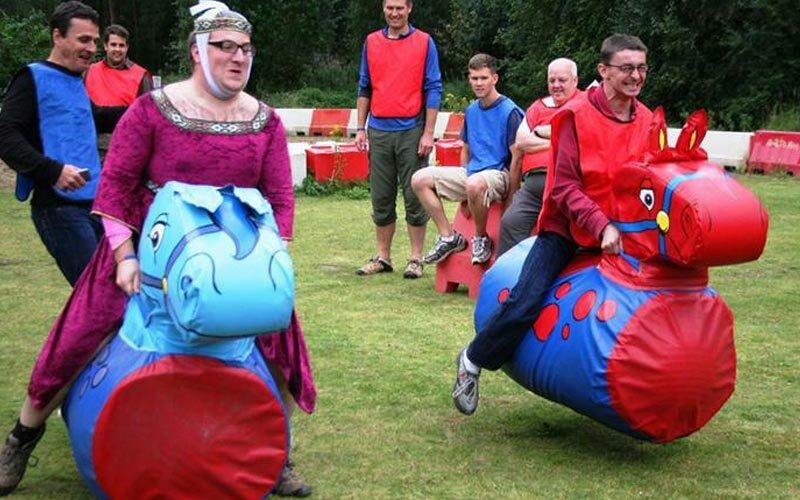 Set over 150 vast acres, this activity centre is the largest in the East Midlands. The themed medieval battlefield is huge and can accommodate up to 40 people. All safety kit and equipment will be provided for you, just be sure to bring a change of clothes, a camera and your most dazzling smile.